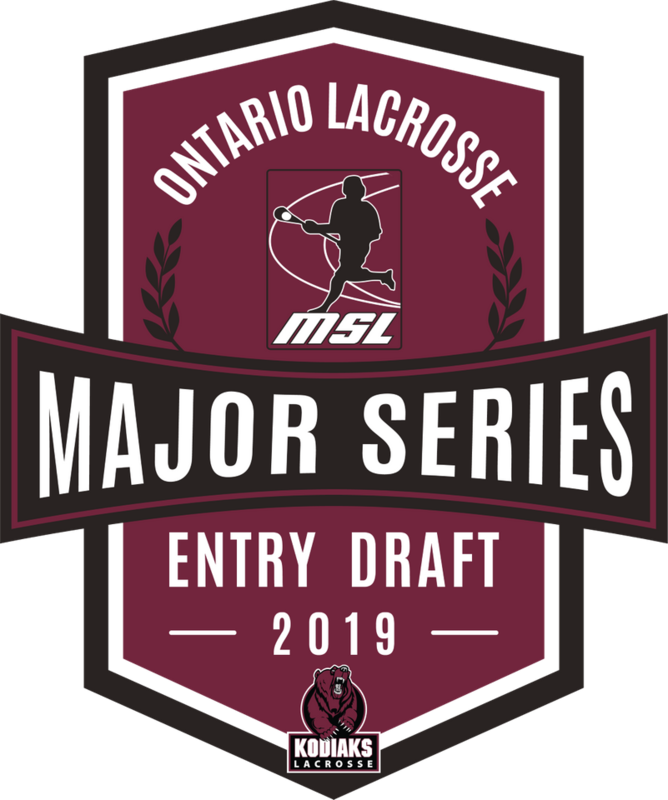 Major Series Lacrosse Commissioner Doug Luey has confirmed the 2019 Major Series Lacrosse Entry Draft of graduating junior players is being hosted by the Cobourg Kodiaks on Sunday, January 27th. 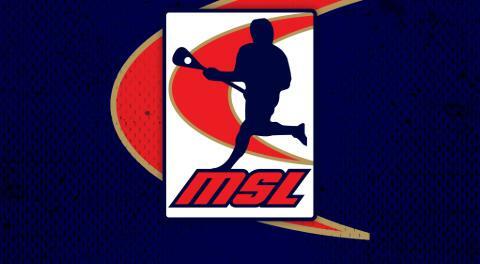 The draft will be held at the Cobourg Community Center. 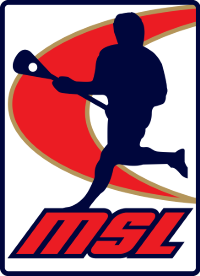 A total of 30 players over 5 rounds will be drafted by the 6 MSL teams.